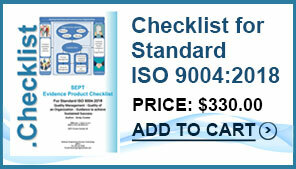 This training program will cover requirements in the CMS hospital CoP manual on nursing section. It will discuss proposed changes in the Hospital Improvement Act including plans of care, staffing, policy changes, documentation, supervision, nursing leadership, verbal orders, antibiotic stewardship program and much more. 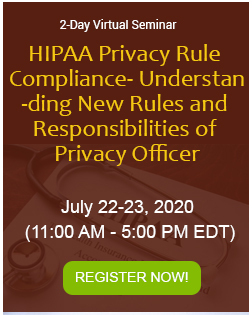 This training program will discuss the origin of the HIPAA Breach Notification Rule, how it works, including interactions with other HIPAA rules and penalties for violations. 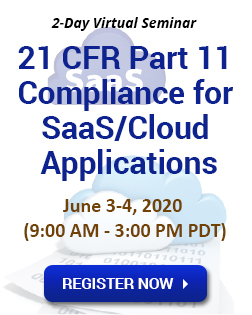 It will also explain how to create the right breach notification policy for your organization and best practices to follow through when an incident occurs. This webinar will cover the new law on confidentiality of substance use disorder patient records under 42 CFR part 2. This law was previously known as the confidentiality of drug abuse and alcohol abuse records. The new law was effective in 2017. 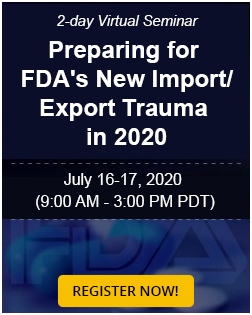 Anyone or any facility that is subject to these requirements needs to attend this webinar. This healthcare documentation webinar will discuss how to create a lawsuit-proof, auditable nursing documentation and how to maintain compliance over the course of the document life-time. 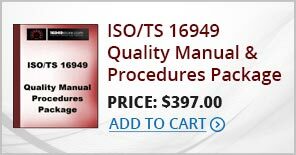 You will learn how to de-risk your documentation so as to withstand legal scrutiny. 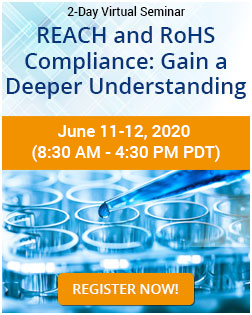 This webinar will focus on regulatory requirements, optimal processes and define the difference in collaboration with both internal and external physician advisor roles. It will also discuss the role of the physician advisor and staffing needs to implement this important role. This program will discuss the most problematic standards in the restraint section. 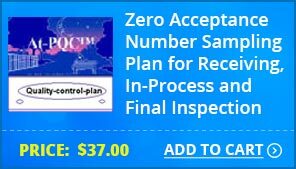 It will cover the 50 pages of restraints standards that hospitals must follow according to CMS. Grievances and Complaints: What Hospitals Should Know about the CMS, Joint Commission, DNV and OCR Standards? This training program will discuss in detail the CMS requirements for hospitals to help prevent the hospital from being found out of compliance with the grievance regulations. It will also cover a new law under the OCR Section 1557 which requires the hospital to have a new process for handling discrimination complaints. This training program will list and enumerate relevant laws, regulations and standards required for health equity and patient-centered care of LGBT patients. It will discuss opportunities to collect LGBT–relevant data and information during the healthcare encounter and help chart strategic community outreach efforts to the LGBT population. This webinar will discuss the significant changes to the HIPAA rules for business associates, the new challenges for HIPAA covered entities and business associates, and new risks for non-compliance and penalties. 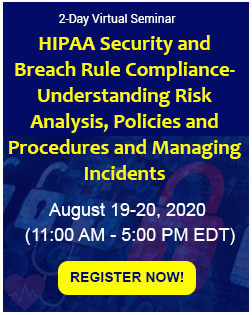 This webinar will discuss HIPAA audit and enforcement regulations and processes for 2019 and how they apply to covered entities and business associates. 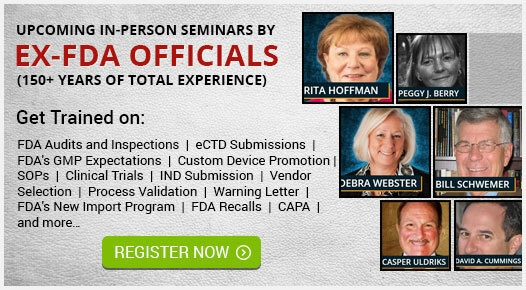 Attendees will learn how to prepare for HIPAA audit to avoid fines and penalties for HIPAA violations. 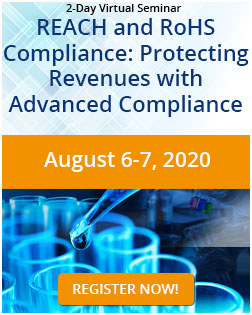 This training on HIPAA compliance will teach the attendees how to examine their security policies, practices, and risk issues to find and fill any gaps in the documentation that is required by the HIPAA rules to show compliance, survive audits, and avoid enforcement action. This program is going to cover the proposed changes that CMS wants to make for all hospitals including critical access hospitals. These changes will affect many different departments of the hospital including nursing, QAPI, medical records, lab, restraint standards, discrimination, patient rights, and more. 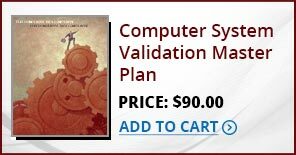 This training program will cover in detail the CMS regulations and interpretive guidelines for medical records. It will also discuss important proposed changes to the CMS discharge planning standards including changes to the federal law on alcohol and drug records. 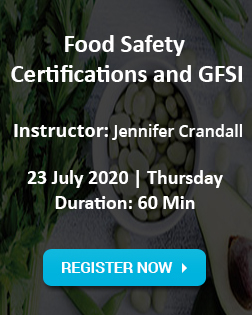 This training program will provide a comprehensive look at the changes in the new access rights under HIPAA and CLIA regulations and prepare attendees for the process of incorporating the changes into how they do business in their facilities. 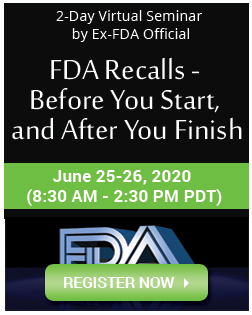 It will also explain how the HIPAA audit and enforcement activities are now being increased and what needs to be done to survive a HIPAA audit. 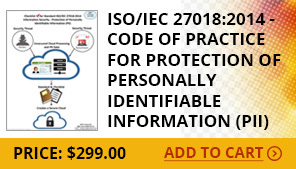 This training program will go into great detail regarding you practice or business information technology and how it relates to the HIPAA Security Rule, in particular portable devices. Areas covered will be texting, email, encryption, medical messaging, voice data and risk factors as they relate to IT. Skilled auditors require a method that aligns what they experienced during the reviewing process with what they compose during the writing process. 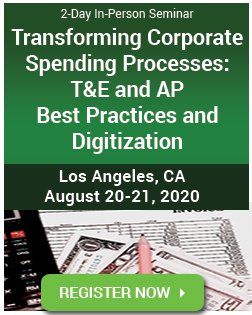 This report writing workshop will provide foundation resources that participants can continually turn to during intense, complex audit engagements. 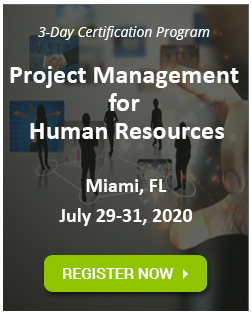 This training program will cover the proper methodologies of conducting a HIPAA risk assessment based on the formula used by federal auditors and based on the NIST (National Institute of Standard for Technologies) guidelines. 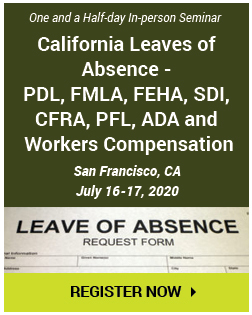 The session will also cover the most important aspects to be aware of in terms of the federal auditing process as well as the new risks regarding patients suing for wrongful disclosures. 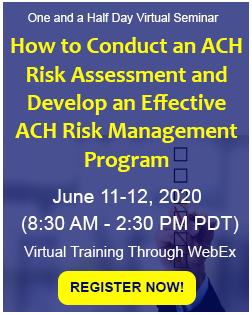 This webinar will be addressing how practice/business managers (or compliance offers) need to get their HIPAA house in order before the imminent audits occur. It will also address major changes under the Omnibus Rule and any other applicable updates for 2018. The primary goal is to ensure everyone is well educated on what is myth and what is reality with this law, there is so much misleading information all over regarding the do’s and don’ts with HIPAA. 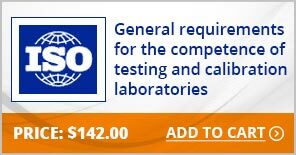 This online training will cover PAMA mandates, CMS regulatory requirements, guidance and related government reports on implementing a new Medicare market-based Part B fee schedule for laboratory services. This HIPPA compliance webinar will discuss the issues in patient information privacy and security that healthcare organizations will face in 2018 and how to ensure compliance with HIPAA that will withstand incidents, audits, and investigations by HHS.